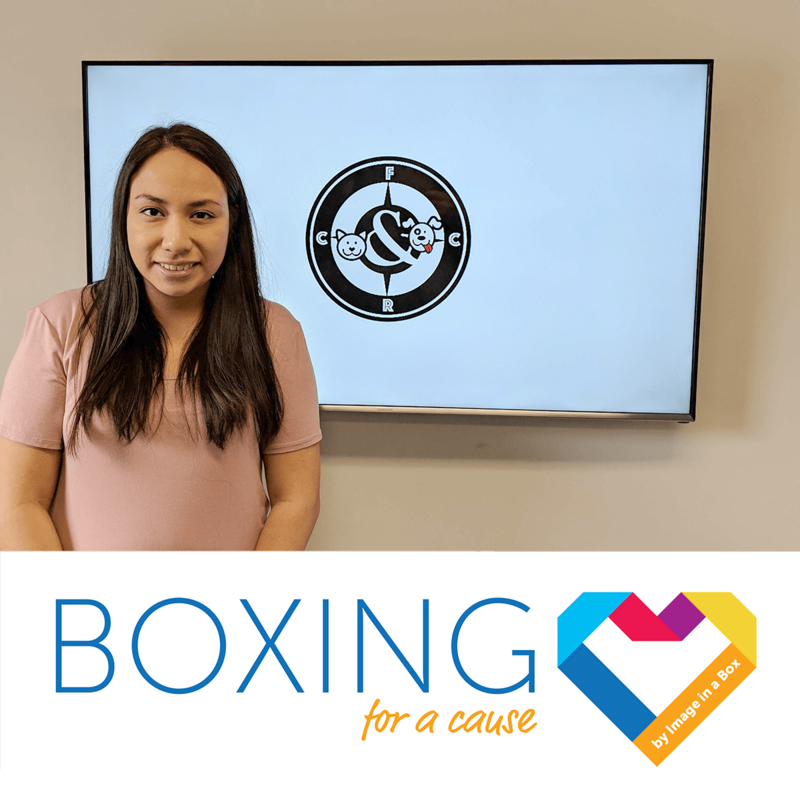 Boxing for a Cause is our way of giving back to our community. 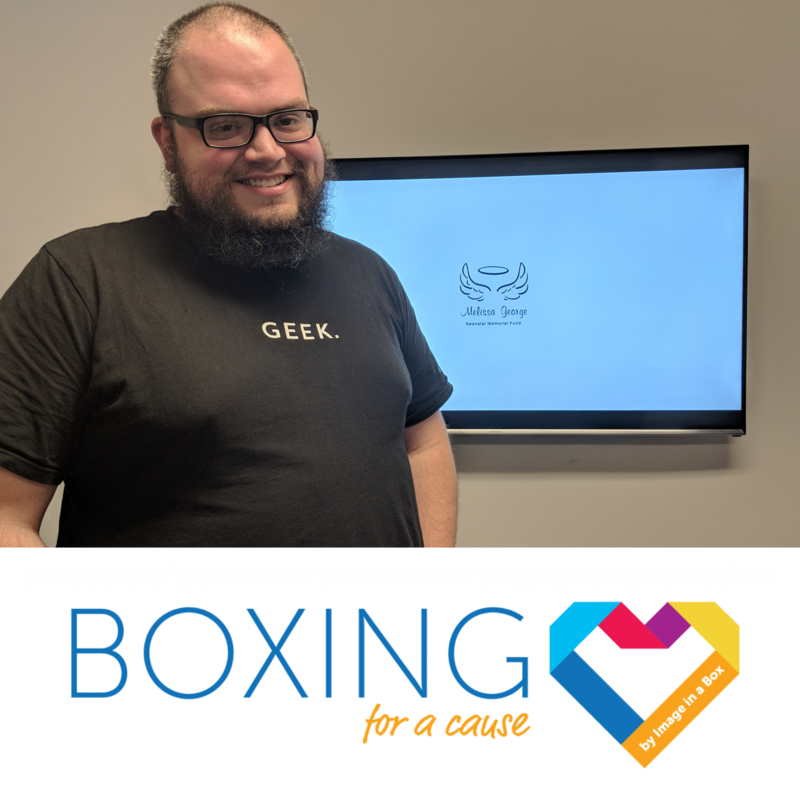 Each month, we donate to a local nonprofit picked by one of our team members. Jacob, our front-end specialist, chose Lincoln Village Ministry for April! The Lincoln Village Ministry focuses on educating, sheltering, comforting, and equipping the Lincoln community in Huntsville, Alabama. They aim to redeem and transform the lives in that community through the ongoing power of Christ through the body of believers. 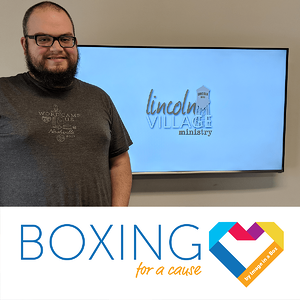 Jacob appreciates that the Lincoln Village Ministry is acting to make a lasting difference in our underserved populations. He says, "They provide affordable, safe housing while fostering a sense of genuine community in low-income areas." He also mentions that the ministry seeks to expand and restore many properties and bring back businesses into that area. 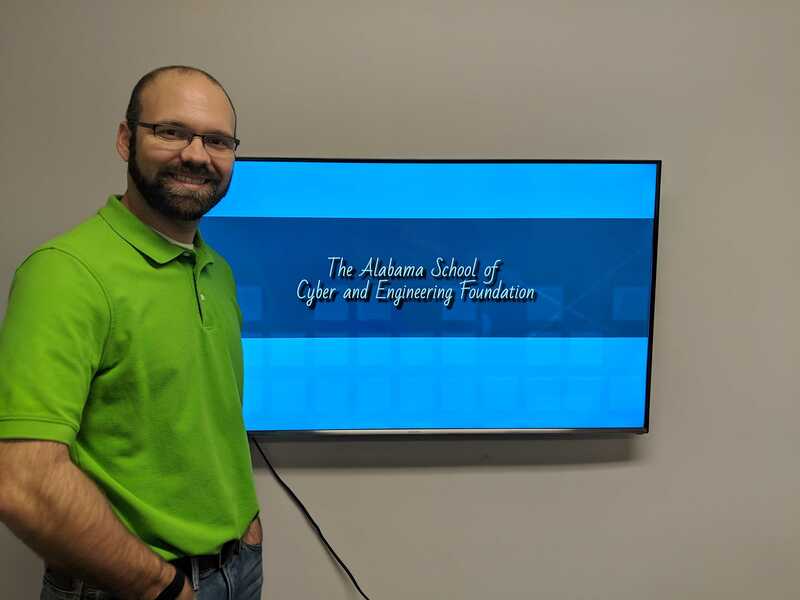 "They have built a high-performing private school for the local children and offer generous scholarships to accommodate anyone in the community who wishes to attend. They are having a lasting positive impact on real lives and, by extension, communities," Jacob says. Learn more about Lincoln Village Ministry and how you can donate to them too. 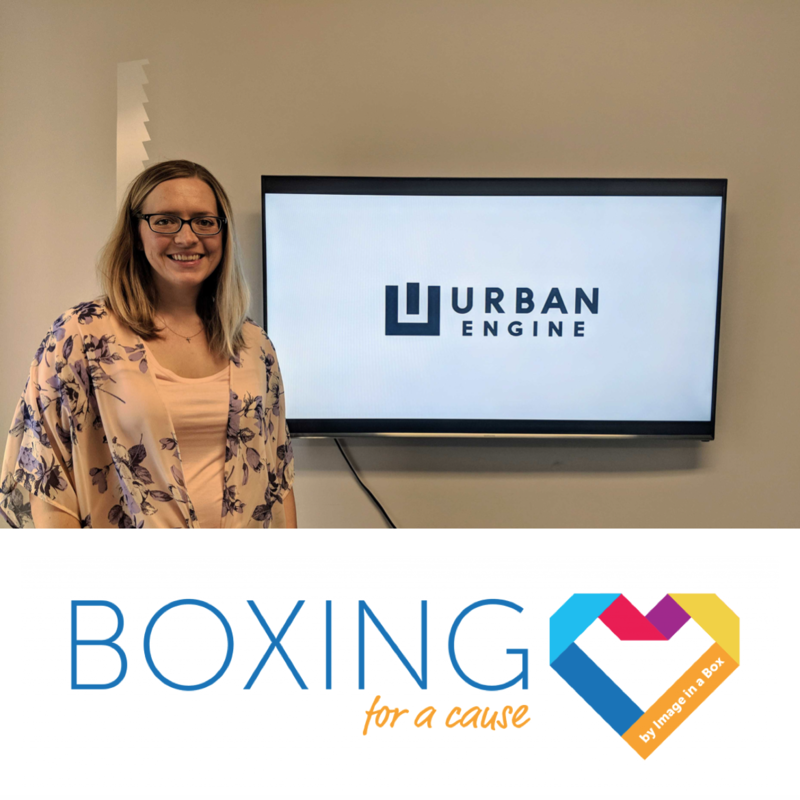 Be sure to check back to see which nonprofit our team picks in May!